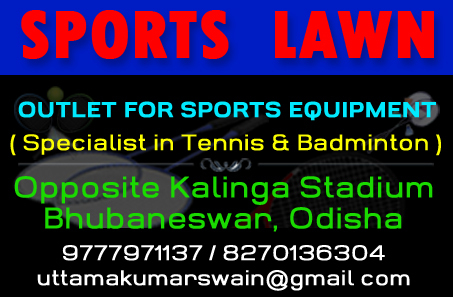 All India Football Federation, in association with Government of Odisha, organised this tournament at Kalinga Stadium, Bhubaneswar from 9 to 15 February, 2019. This was the first women international football tournament in India. Here are some special images of the tournament. 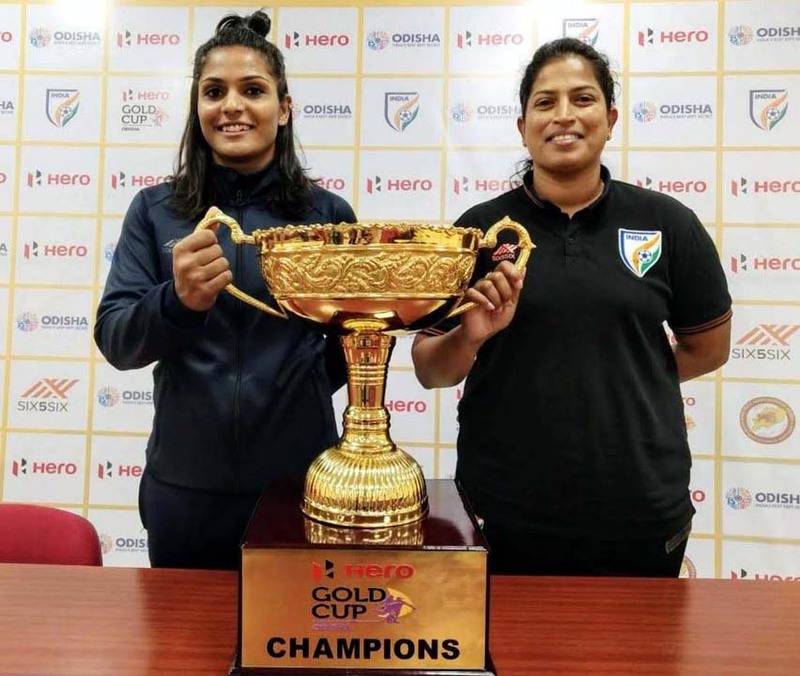 Team India captain Aditi Chauhan (Left) and coach Maymol Rocky with the Hero Gold Cup trophy in Bhubaneswar on February 8, 2019. 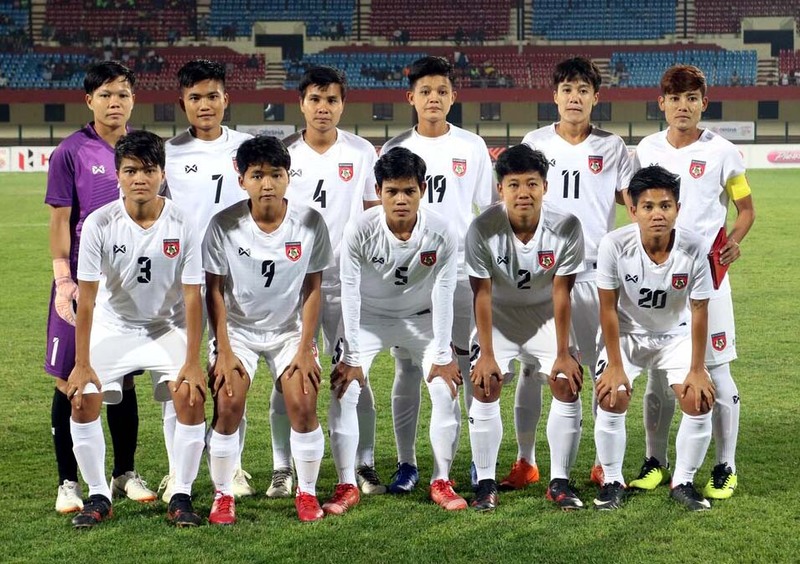 Players of Myanmar team pose before their last league match against India on February 13, 2019. 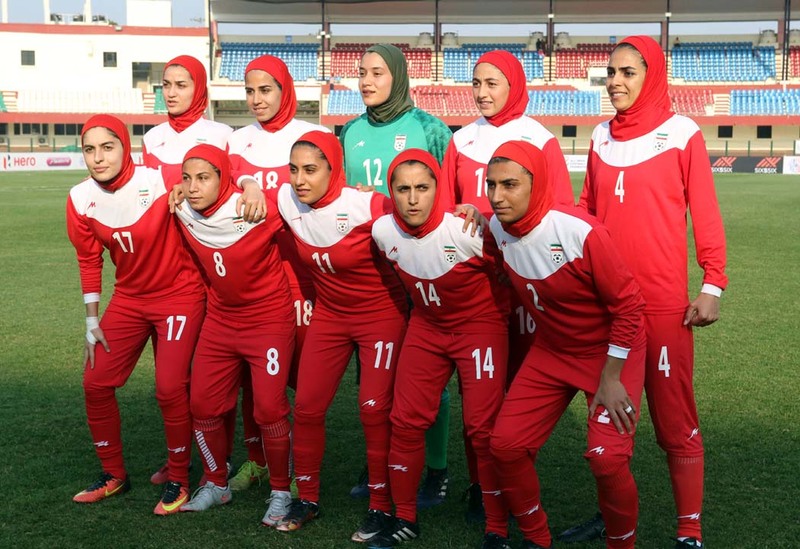 Players of Iran team before their last league match against Nepal on February 13, 2019. 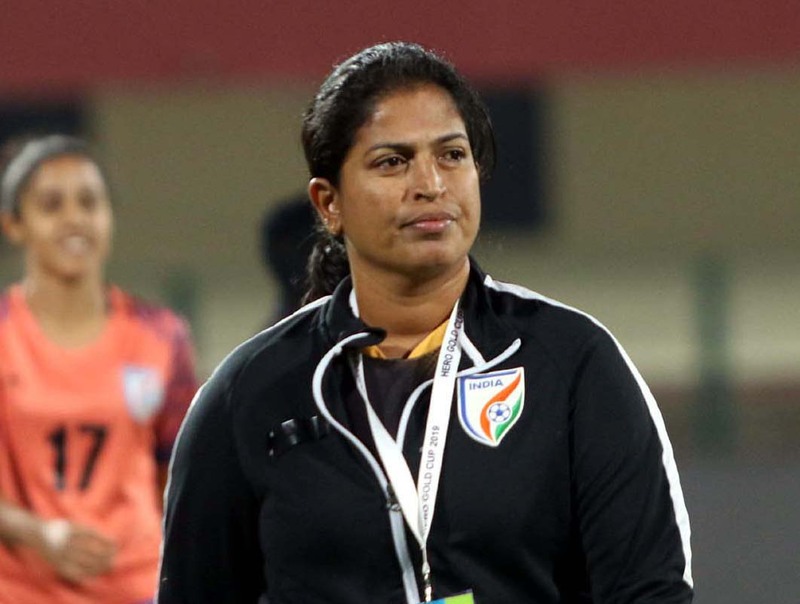 Indian women team coach Maymol Rockey at Kalinga Stadium, Bhubaneswar on February 11, 2019. 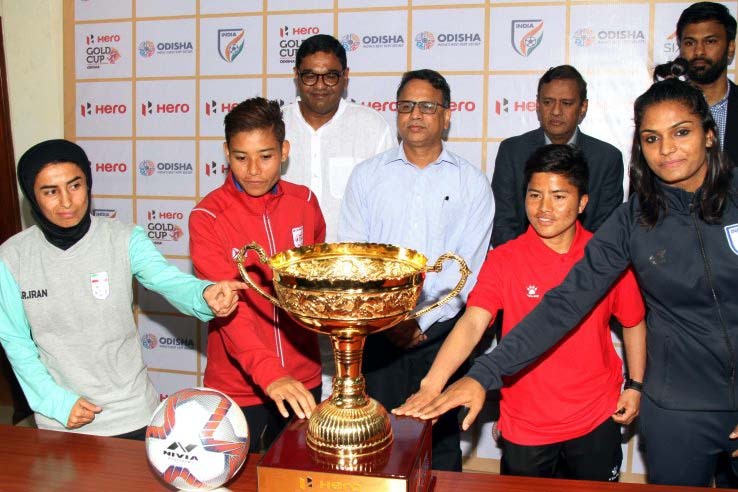 Captains of the four participating teams with AIFF General Secretary Kushal Das, Odisha State Sports Secretary Vishal Kumar Dev and Odisha Football Association president Debasish Samantaray at the trophy unveiling ceremony in Bhubaneswar on February 8, 2019. 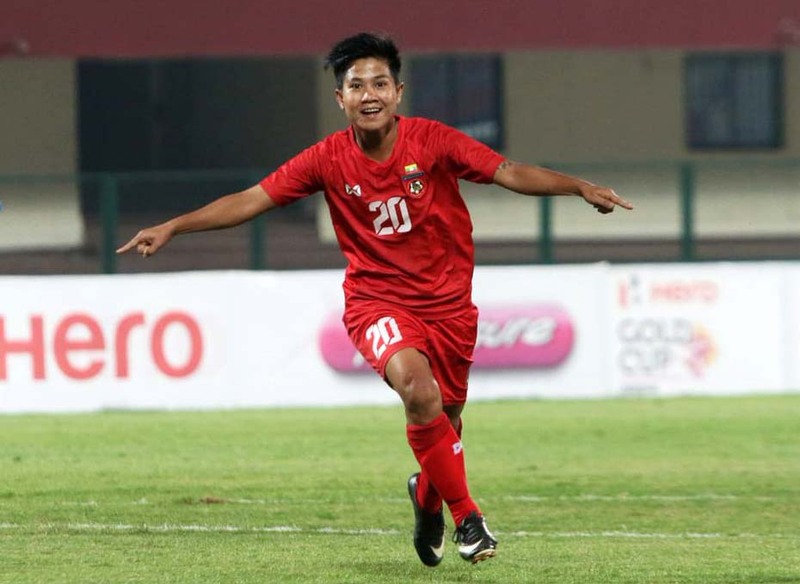 Myanmar forward Yee Yee Oo celebrates after scoring a goal against India on February 13, 2019. Nepal striker Sabitra Bhandari, the joint highest scorer of the tournament, celebrates after scoring a goal against Iran on February 11, 2019.